Sands easily, short clamp time, water cleanup. 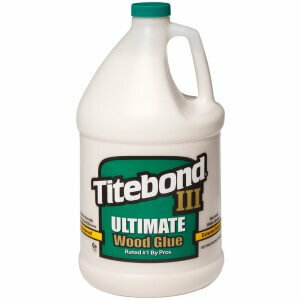 Resists heat & solvents – unaffected by finishes. 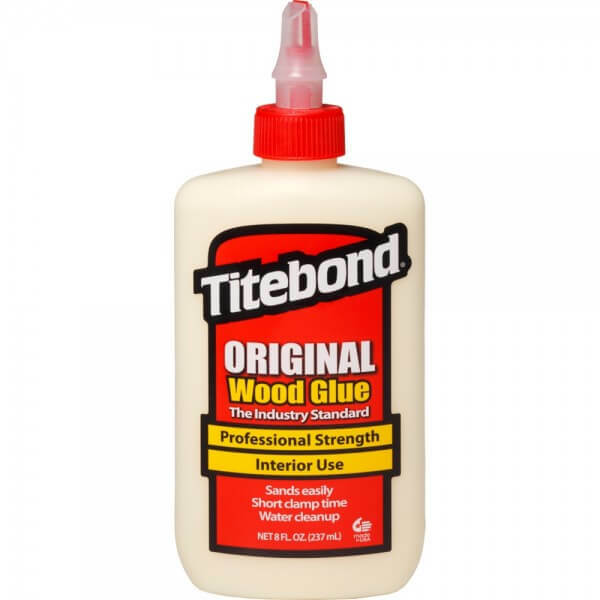 Strong initial tack – non-toxic – paintable. 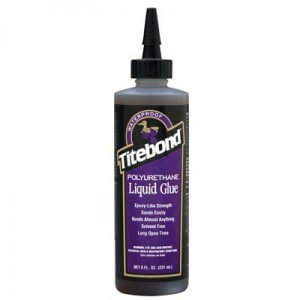 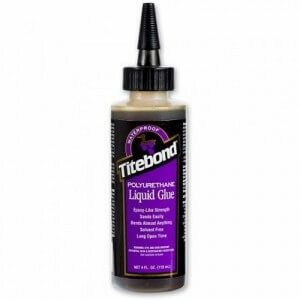 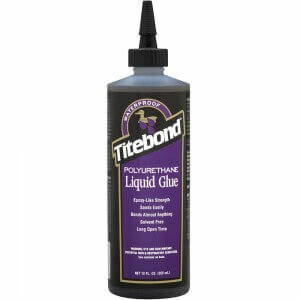 For exterior projects, use Titebond II or Titebond III.